CPC offers customers options for funding an account that help an inmate stay in touch: Direct Pay, PIN debit account and, in some facilities, Prepaid Calling Cards. If you have any questions about the following options, contact our Customer Service Center for assistance. This account is owned and controlled by an inmate’s friend or family member. It is linked to one phone. The charges are automatically deducted from the account when a call is received. This account is owned by the inmate. It allows them to make calls to any phone number if there are funds in the account. Friends and family can make deposits into this account. Funds placed in this account will be considered the property of the inmate. The inmate will be able to connect with multiple loved ones, if there are funds in the account. 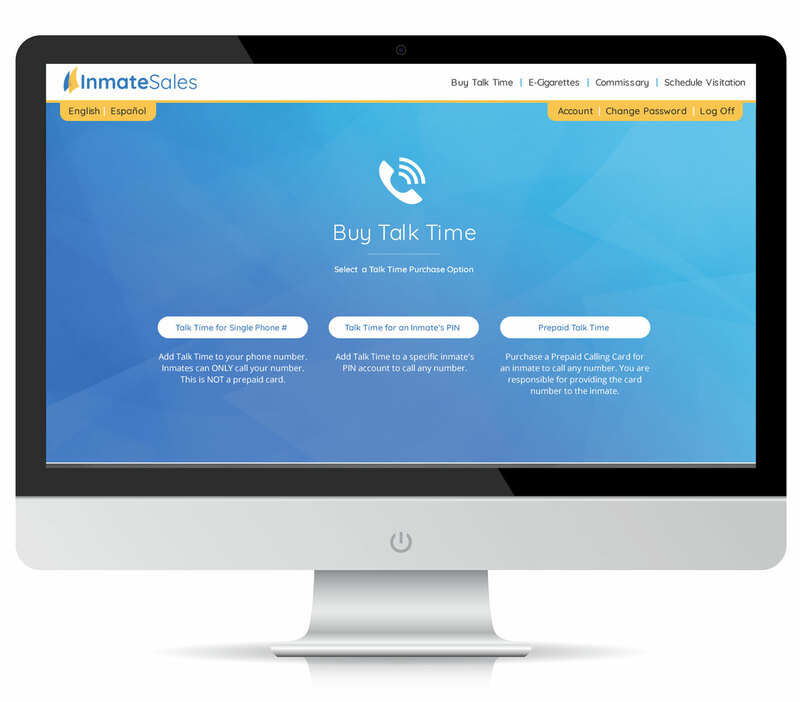 Some facilities offer prepaid calling cards that can be purchased at inmatesales.com or by calling our toll-free number. Once purchased, you are responsible for giving the calling card number to the inmate for them to make calls. The inmate can call any phone number using the card, but they must have the calling card ID number to make calls.